MiTek Industries, Inc. (MiTek®), a Berkshire Hathaway company (nyse: brk-a, nyse: brk-b), a diversified, global business supplying a wide range of engineered products and systems; proprietary business management and design software; and automated equipment to the construction and industrial markets, announced today that it has acquired UK-based Mezzanine International, one of Europe’s leading mezzanine flooring suppliers. Mezzanine International is renowned for its high-performance structures, and its new Mezzanine7® system, both of which can be tailored to match customers’ exact needs. Click on this link to see a video of the Mezzanine7 system. 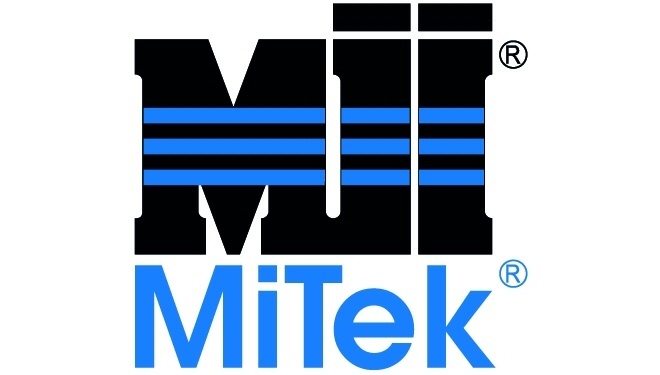 MiTek is a diversified global supplier of software, engineered products and systems, services, and equipment to the residential, commercial, and industrial construction sectors. MiTek Industries’ passion for its associates’ well-being and its customers’ success is the company’s hallmark. 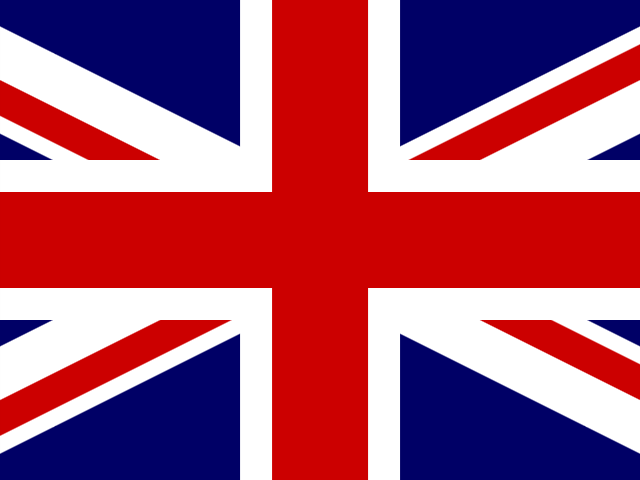 A Berkshire Hathaway company (NYSE: BRK-A, NYSE: BRK-B) since 2001, MiTek has operations in more than 40 countries on six continents. Learn more: MiTek-us.com and MII.com.